Build your Dream Home in Folsom's, Terrazzo estates. One of the best locations within the community. 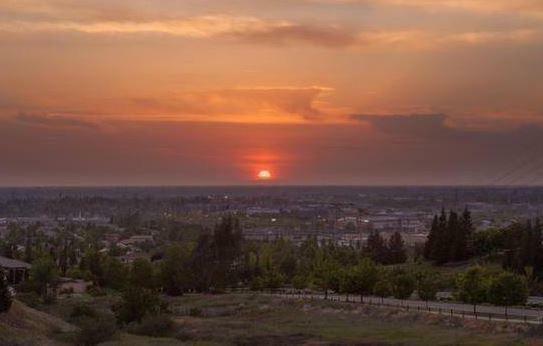 Featuring Spectacular and expansive views of the Sacramento Valley, beautiful sunsets, and sparkling city lights. This lot is just over 1/2 acres, is ready to build and is semi-level on the bottom! Utilities are at the site and ready to connect. Terrazzo estates is close to the American river biking trail, Palladio shopping complex, Folsom Lake College, Russell Ranch Elementary and Vista De Lago. Listing provided courtesy of Redfin Corporation. Listing information © 2019 MetroList Services, Inc.